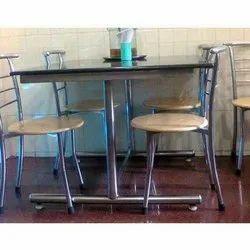 Our range of services include ss restaurant table & chair, wooden cafe chair, wooden restaurant table, ss cafe chair, ss restaurant table and wooden restaurant chairs. We are offering SS Restaurant Table & Chair to our clients. Customers can avail our products and services at nominal charges. 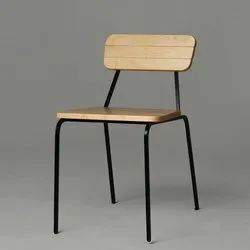 We are offering Wooden Cafe Chair to our clients. Customers can avail our products and services at nominal charges. 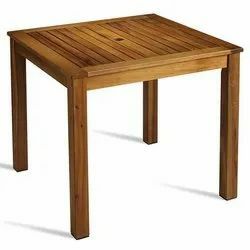 We are offering Wooden Restaurant Table to our clients. Customers can avail our products and services at nominal charges. 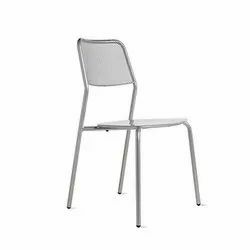 We are offering SS Cafe Chair to our clients. Customers can avail our products and services at nominal charges. 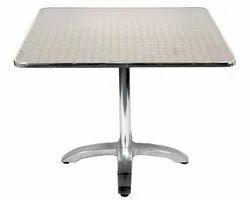 We are offering SS Restaurant Table to our clients. Customers can avail our products and services at nominal charges. We are offering Wooden Restaurant Chairs to our clients. Customers can avail our products and services at nominal charges. 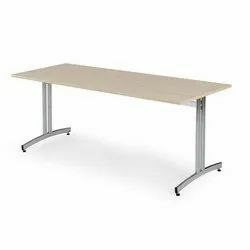 We are offering Canteen Table to our clients. Customers can avail our products and services at nominal charges. 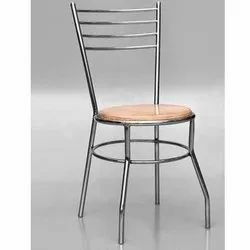 We are offering Stainless Steel Restaurant Chairs to our clients. Customers can avail our products and services at nominal charges.